Do you love coming home to the smell of a clean house? 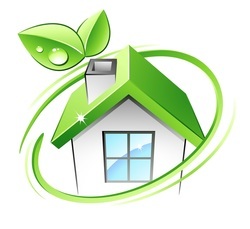 The mission of this company is to promote excellence in cleaning skill, ability, consumer satisfaction, integrity of workmanship, honest company design and presentation, and above all, a unique one of a kind cleaning service that can be both pleasant and of good value. As every household is unique and personal, the one-time or recurring cleaning appointments can be customized to suit many different lifestyle situations. ​Request an estimate online or call 415-370-4341. If you're not satisfied with our cleaning, we will work to make sure you are satisfied. If we can't clean to your satisfaction, we will refund your money up to 100%. SNAPSHOT WEBSITE, EVERYTHING ABOUT YOUR BUSINESS ON ONE PAGE.